Food safety and brand protection specialists for the food and drink industry, QADEX have acquired the award-winning knowledge risk management firm, Amsphere. Ranked 37th on the 2009 Sunday Times Microsoft TechTrack 100 fastest-growing IT Companies in the UK list, the London-based Amsphere counts the likes of Lloyds Bank, RBS, Ladbrokes, Ericsson and the Office of National Statistics amongst its clients. It has won a number of major industry awards including Best Overall Testing Project – Gaming, at the 2015 European Software Testing Awards. 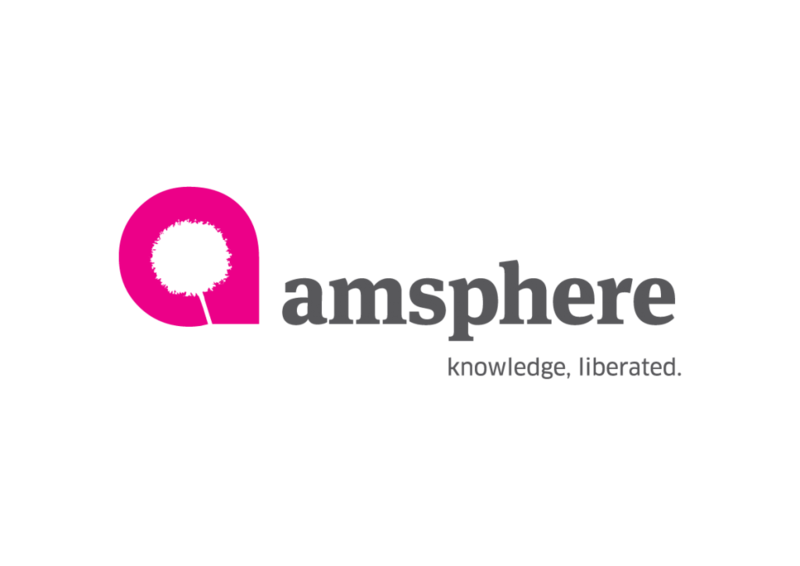 Amsphere is best known for its market leading cloud-based platform, Kaams® which it developed following a £4 million investment. Kaams® empowers organisations to capture tacit and explicit knowledge which can then be contextualised, retained, shared and managed across the enterprise – a technology developed in recognition of the fact that knowledge loss is a concern for all businesses. Stephen Whyte QADEX MD stated, “Throughout 2018 we were actively exploring bringing Amsphere’s knowledge risk management expertise to the food and drink sector. We feel it is the perfect complement to QADEX’s own market leading solutions for supply chain and product risk management. Following its acquisition, Amsphere will continue to trade as a standalone business serving its blue chip customer base from within the QADEX group. The Kaams® knowledge management platform will be deployed imminently across the food and drink sector as QADEX continues to support businesses manage the risk of knowledge loss in challenging times for the sector. Those who know me will be familiar with my rants about our burgeoning nanny state here in the United Kingdom.